How to save on lender’s mortgage insurance? Lender’s mortgage insurance or LMI is paid when you borrow more than 80% of the property price. It is a one-off insurance premium that insures the lender’s risk in case a borrower defaults on their loan repayments. The LMI amount varies depending on the loan amount and also from lender to lender. Generally, if you do not want to pay mortgage insurance, you need to borrow less than 80% and have the 20% deposit plus costs available. However, this is not the most suitable option for most of us as it can take a long time to save the deposit. The trick to save money on lender’s mortgage insurance is then for you to consider this as a factor when you are choosing your lender. Most people are not aware that different lenders charge different LMI premiums and usually choose a lender based only on a low interest rate. You can save thousands when you choose a lender whose LMI premium is lower than another bank. There are also some lenders who will let you borrow up to 85% without having to pay mortgage insurance. 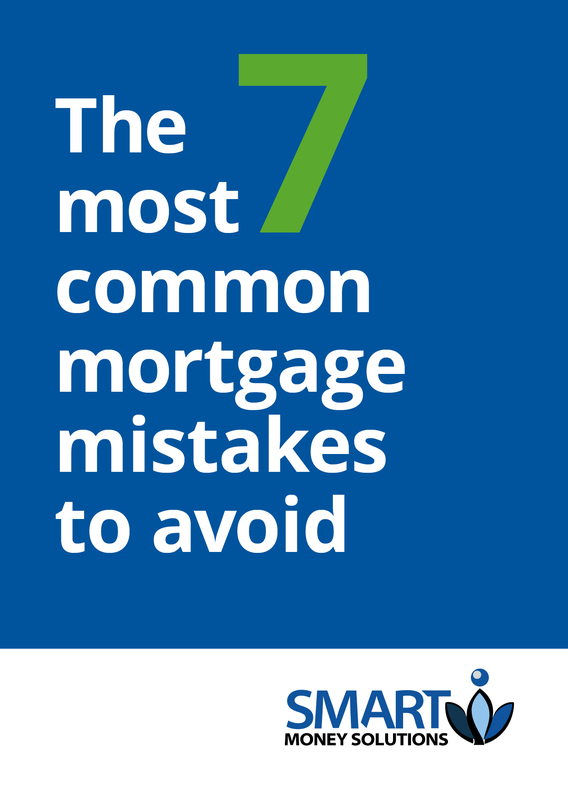 Some others let you pay a risk fee without having to pay the full mortgage insurance. There is another way that you can save on LMI. Consider this example below. My client had $60,000 to contribute towards purchasing an investment property worth $400,000. He also wanted to keep the LVR below 90%. The usual way to calculate the loan amount is to keep LVR at 89.9% (to save on LMI) and use all the deposit available. This way the total mortgage insurance with ABC lender was $6,830.00. Alternatively, if he reduces his base loan amount and then adds the mortgage insurance to his loan (called capping LMI), the premium is now reduced to $3,380, thereby saving my client a massive $3000.